Urban cohousing in downtown Santa Cruz. 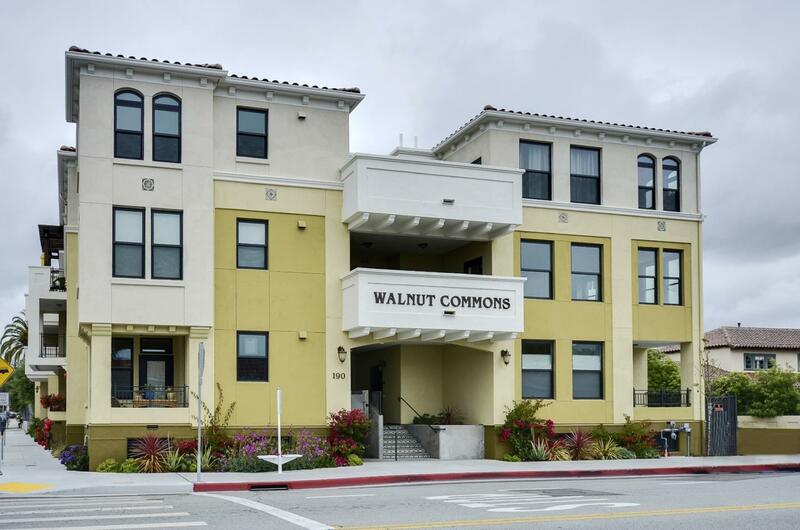 An all-age community, contained in a 3-story LEED compatible building with underground parking. There are 19 units, 700-1400 square feet, plus a large common area and terrace. We commit to being a vibrant community, sharing meals 3 times a week, living in a location where we are far less dependent on cars since we can bike and walk to shops, restaurants, the beach and incredible hiking trails.